In “Stream of aboriginal tradition hits a rocky patch,” The Globe and Mail examines how the declining Fraser River salmon fishery impacts the traditions of people who for thousands of years relied on harvesting food fish. We present here an alternative that deals with present day and future realities by charting a new course for a major river system. We should face the inevitable and act now to maximize the Fraser River’s economic potential. 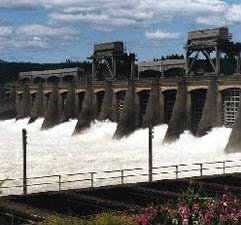 Since the salmon fishery is moribund, harness the river for hydro power, using the Columbia River as a model. Admittedly, the Fraser is shorter but the Columbia has 14 major dams on the main stem and about 400 in the overall system. 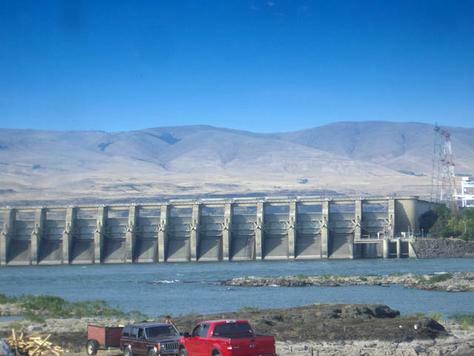 North Amer icans generate huge amounts of clean electricity on one river. Additionally, a major dam can be a powerful tourist draw, particularly when close to a city, nicely lighted and effectively promoted. the north. That seems inconvenient and inefficient when there are potential power generating locations closer to urban markets. Unlike the wilderness sites, the Fraser is already well served by modern roads and rail lines. 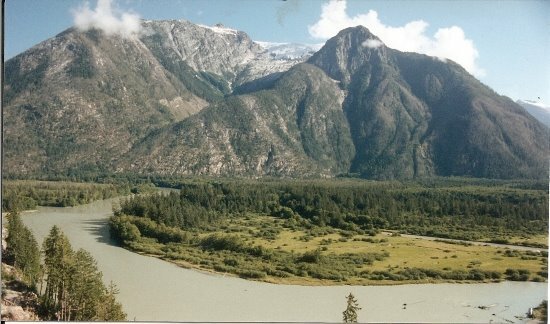 Electrical transmission lines are in place or in planning so the profit potential of Fraser River power is far superior. I haven’t even discussed the gains from flood control and, without need to protect fish, we can eliminate expensive wastewater treatment and merely direct effluent into the river. It’s mostly natural and organic anyway. 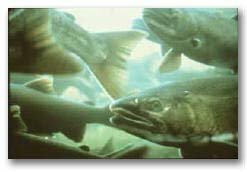 Along the Fraser, First Nations people could be guaranteed a reasonable allotment of canned salmon from Alaska or perhaps a share from coastal salmon farms that will be expanded once the wild fish are gone. Sure the Fraser’s landscape and ecosystem will change a bit but think of the wealth that would be generated for those well enough connected to acquire franchises to control the river. Premier Campbell would be celebrated in history for solving the power needs of British Columbia for years to come and for enriching a whole new generation of energy traders. Who needs salmon,or birds,we can generate power for 20 billion people,brilliant,we can all learn to eat electrons!